1. Request your free product key from Microsoft's Web site. 2. Hit the shortcut, Win+W, then type "add features." Select "Add features to Windows 8." 3. Click on "I already have a product key," then enter your product key. Click Next to continue. 4. Agree to the licensing agreement, then click "Add features." 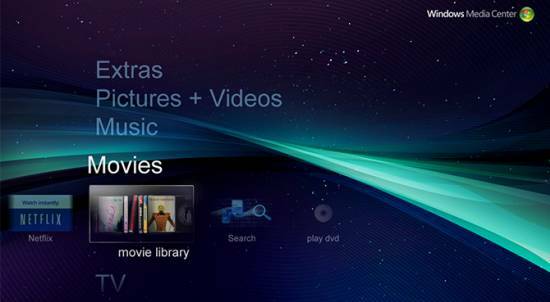 Once the offer expires on January 31, 2013, the cost to add Windows Media Center will be $9.99. This offer does not apply to Windows 8 users who aren't running the Pro version. Non-Windows 8 Pro users will have to purchase the Windows 8 Pro Pack in order to get Windows Media Center. However, Windows 8 Media Center and Windows 8 Media Player aren’t guaranteed to solve all of your movie playback problems. Following are the test results of video playback capabilities of Windows 8 Media Player/Windows 8 Media Center. How to play Windows 8 unsupported Movie and Music files? 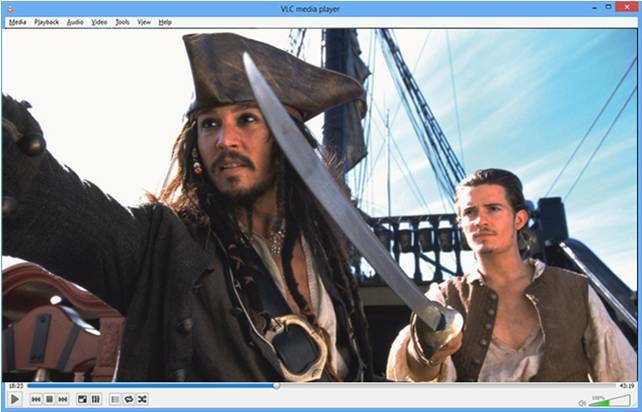 Simply install VLC - a free, open-source media player that will play all of your media files, including DVDs, unencrypted Blu-ray discs, MKV (a file that supports a wide variety of video, audio, and subtitles compression formats), Flash video, FLAC and more. The other option, of course, is to transcode unsupported files to a supported format by using a Video Converter tool like Pavtube Video Converter Ultimate. This converter program is good at converting Blu-ray movies, DVD movies, and a wide variety of video and audio files to your required file types for playing back with Windows 8 Media Center and Windows 8 Media Player without a glitch. The big reason why we recommend it is that it will not let users experience any difficulties around synchronization of the audio and video.